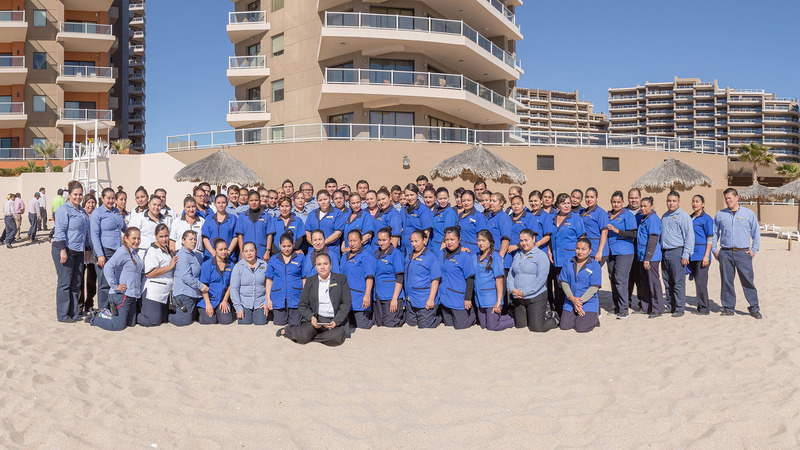 With women making up half of its workforce, Las Palomas Beach & Golf Resort is proud to promote gender equality and female empowerment! 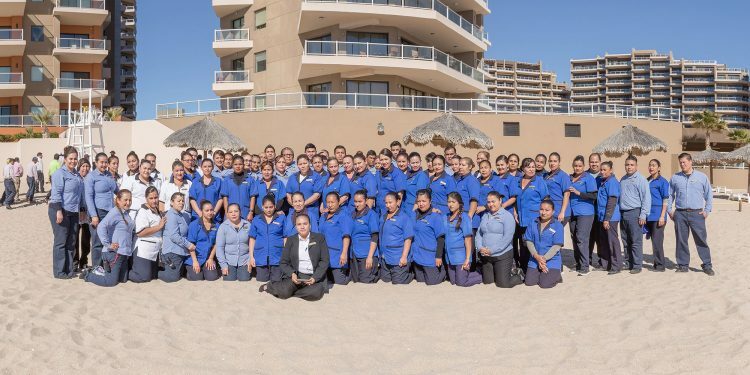 The resort believes it valuable to maintain gender equality in the workforce by keeping equal salaries between men and women. Furthermore, since 2016 Las Palomas Beach & Golf Resort has been part of the Female Empowerment Program of the United Nations, being one of only 12 companies in Mexico with this distinction. Hector Vazquez del Mercado, General Director of Las Palomas is convinced it is important to maintain a balance in the workforce, noting women’s vision and ways of thinking allow the company to see different perspectives, which allows for better decision taking.